Less freedom. More regulation. Higher costs. Make no mistake: those are the surefire consequences of the modern global warming campaign waged by political and cultural elites, who have long ago abandoned fact-based science for dramatic fearmongering in order to push increased central planning. 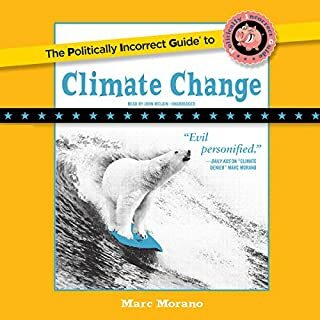 The Politically Incorrect Guide to Climate Change gives a voice - backed by statistics, real-life stories, and incontrovertible evidence - to the millions of "deplorable" Americans skeptical about the multibillion dollar "climate change" complex, whose claims have time and time again been proven wrong. 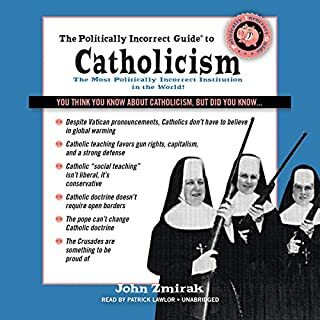 The Politically Incorrect Guide to Catholicism refutes misrepresentations and misconceptions about the Catholic Church and separates rumor from truth when it comes to Catholic traditions, faith, and controversial leaders. Instead of the system that the Constitution intended, judges have created a system in which bureaucrats and appointed officials make most of the important policies. While the government claims to be a representative republic, somehow hot-button topics from gay marriage to the allocation of Florida's presidential electors always seem to be decided by unelected judges. What gives them the right to decide such issues? The judges say it's the Constitution. The Bible remains the best-selling book of all time, believed by nearly two billion Christians and Jews to be divinely inspired. But in this hard-hitting new book, author Robert J. Hutchinson proposes that it is actually much more than this. 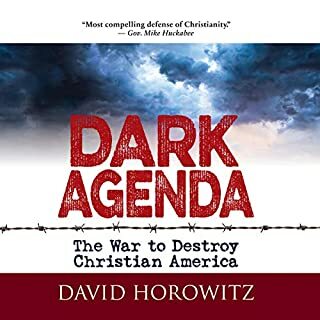 The ideas enshrined in the Bible, he says, triggered a revolution in human thought and established the moral and philosophical foundation for Western civilization. Participating in the economy is a part of everyday life; yet much of what is commonly accepted as fact is wrong. Keynesian schoolteachers and the liberal media have filled the world with politically correct errors that myth-busting professor Robert Murphy sets straight. Murphy explains hot topics like outsourcing (why it's good for Americans) and zoning restrictions (why they're not). Just like the other books in the P.I.G. 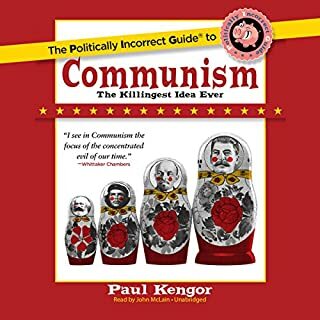 series, The Politically Incorrect Guide to Capitalism pulls no punches. The mainstream media and history books would have you believe that the Vietnam War was tragic and a dismal failure. But Phillip Jennings is here to set the record straight, about one of the bright spots in U.S. military history. 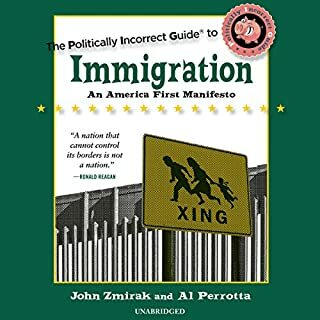 In this latest Politically Incorrect Guide, Jennings shatters culturally accepted myths and busts politically incorrect lies that liberal pundits and leftist professors have been telling you for years. 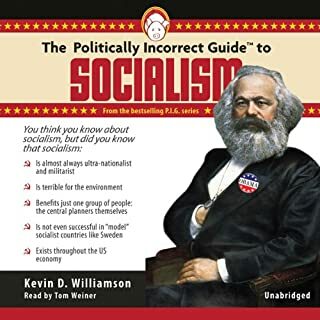 Back by popular demand, the best-selling Politically Incorrect Guides provide an unvarnished, unapologetic overview of controversial topics every American should understand. 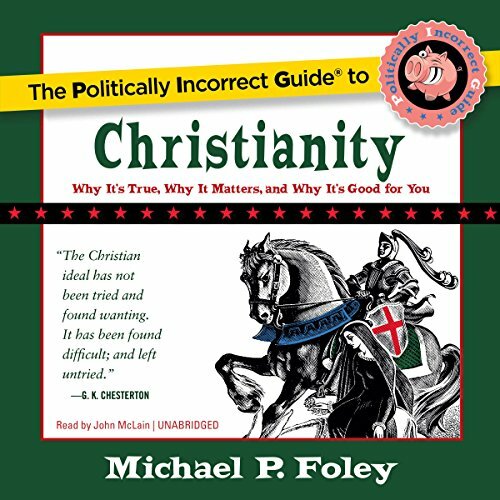 The Politically Incorrect Guide to Christianity offers answers to the secular world's criticism of Christianity's history, traditions, and beliefs. The correct pronoun for angels is "he"
©2017 Blackstone Audio, Inc. (P)2017 Blackstone Audio, Inc. I'm sorry to say this book, use is tired argument and disproved claims. That have been laid to rest a long time ago.